Heading public and government affairs for the world’s largest publicly traded energy company is not for the faint of heart. After all, operating at the nexus of global commerce, technology, and geopolitics presents a unique set of challenges and opportunities. Add to that the growing movement in the U.S. to keep fossil fuels in the ground and you get a sense of the daily operating pressures facing Suzanne and her team. Having worked alongside her on the American Petroleum Institute’s comms committee, I have witnessed the skill, finesse, and integrity with which she conducts herself. I’ve also observed the authority she wields in dealing with some of our industry’s most pressing issues. 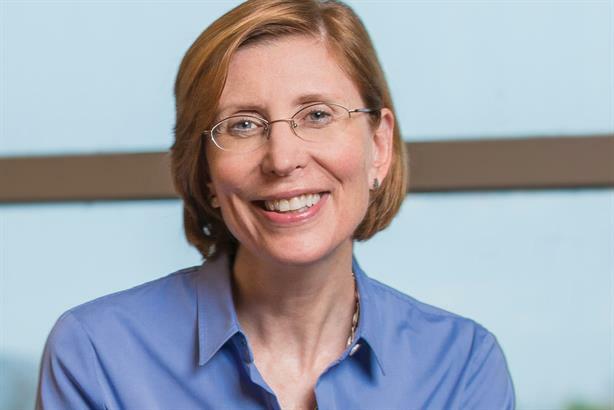 While Suzanne recently ascended to a more senior and strategic role overseeing all of ExxonMobil’s public and government affairs activities, she has never been one to lead in a detached or distant manner. Instead, she is an engaging, inspiring leader who champions transparency and engagement, refusing to shy away from critics. As a result, Suzanne makes her mark inside ExxonMobil, as well as across the energy sector and beyond.